Safe Galaxy Note 7, too, explode? 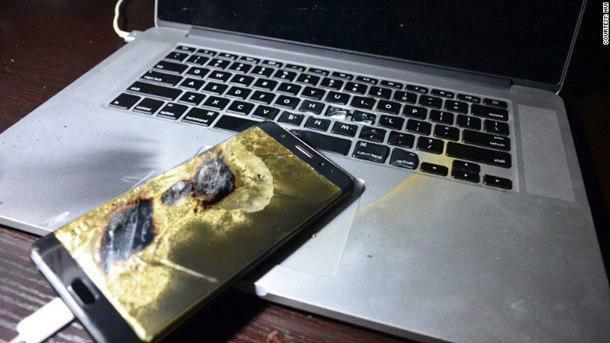 And here is a new incident of explosion occurred again in China, this country named Hui Renji acquired a Galaxy Note 7, numbered as safe (black square on the box), and less than a day smartphone exploded while charging from MacBook. According to the owner, he almost immediately was contacted by Samsung to provide a smartphone for the examination and installation of the cause of the explosion. 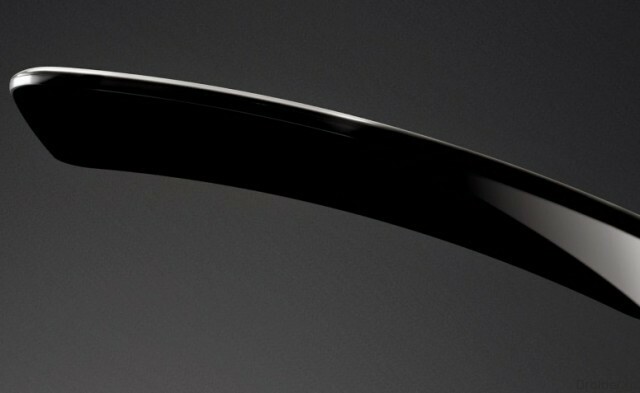 Black strip for the reputation of Samsung is not over. 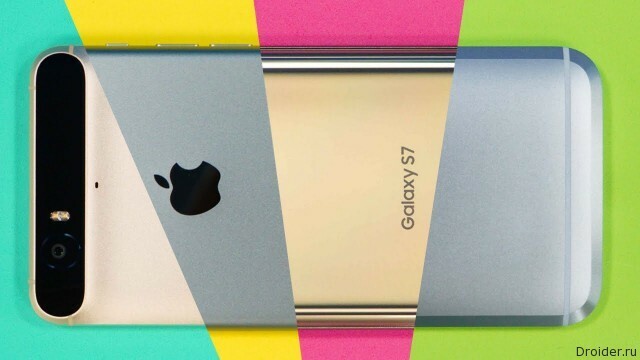 After investigation and review of the explosive and the start of supply of safe smartphones Galaxy 7, still skips in the news cases of the explosion of the flagship. And here is the unknown: the reason is whether the defect of the phone or someone trying to become famous or earn money. After all, China has uncovered two cases of intentional external heating apparatus to simulate the explosion. At the end of the year payment system of the smartphone manufacturers rushed to Russia. 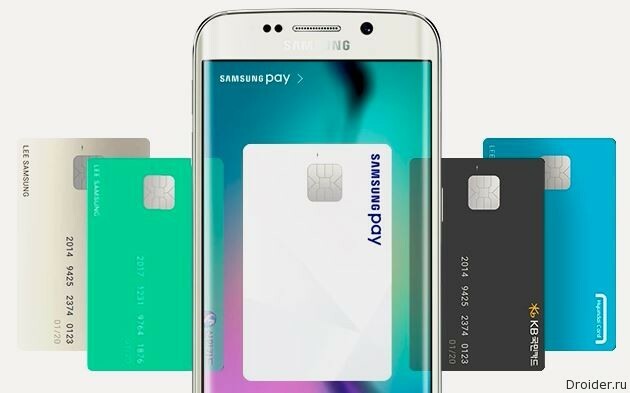 First became known the arrival of Apple Pay, now with a similar statement was made by Samsung. 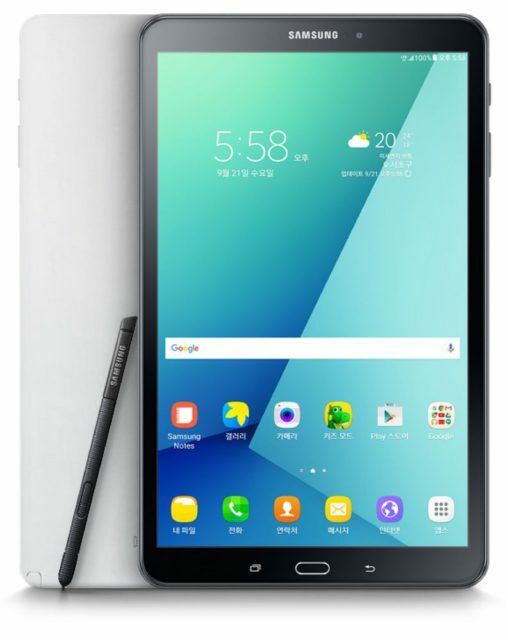 The South Korean company Samsung Electronics has presented at home new model of the tablet Galaxy Tab A, (2016) with the S Pen included is the S Pen stylus, which in fact reflected in the name of the model, is also equipped with a 10.1-inch display with a resolution of 1920x1200 pixels. New batteries for Galaxy Note 7 is not so safe? Today, Reuters reported that China exploded Galaxy Note 7 is equipped with a "safe" battery production ATL. 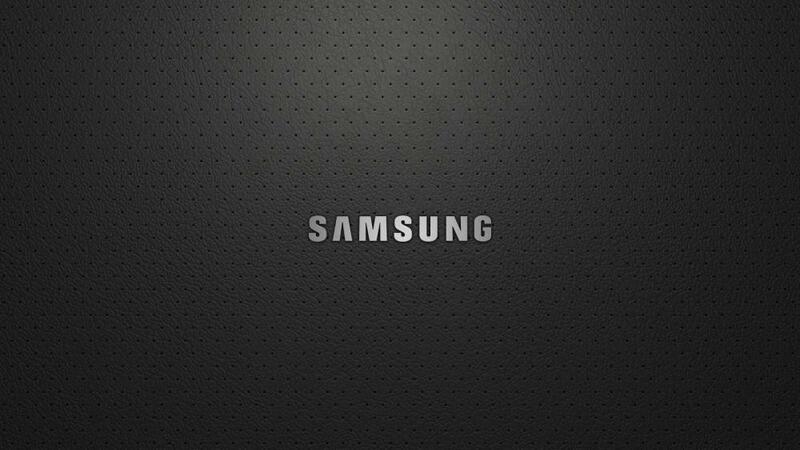 In the course of the investigation conducted by Samsung, the company's specialists came to the conclusion that the explosion occurred due to "external heating". What does this formulation, is not specified. 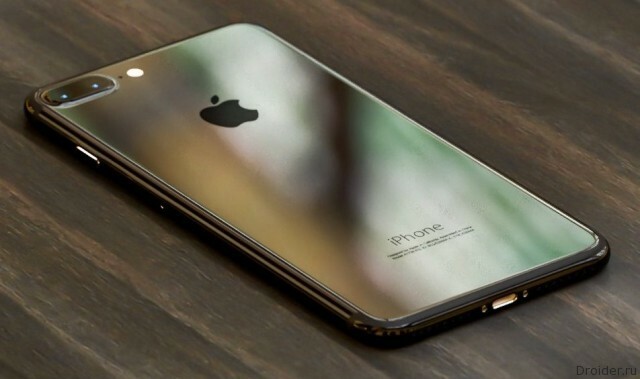 The company States that the investigation revealed traces of heating the outer side of the battery, which suggests a "high probability" that the battery was exposed to "external factors". 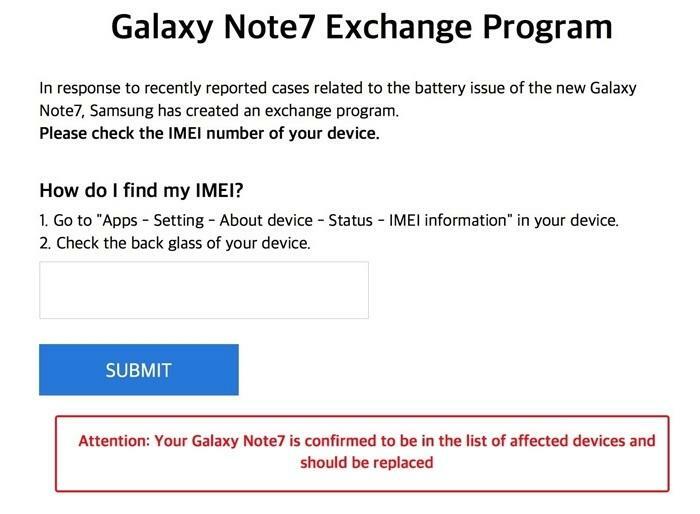 As was stated by Samsung, after installation causes of fire Galaxy Note 7 in the defect of battery, the battery production for "fixed" smartphones will the Chinese company ATL (Amperex Technology Limited). Which, by the way, manufactured the batteries for Galaxy Note 7 to be supplied to China, that is why it did not stop its sale. 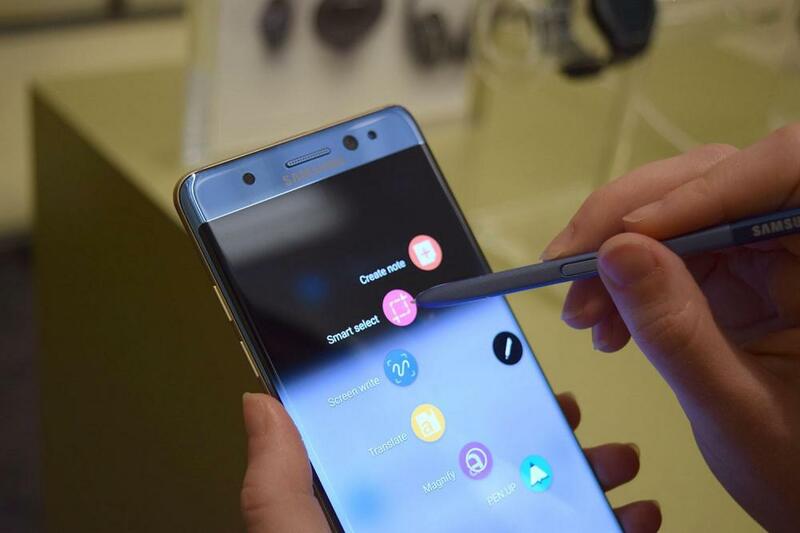 According to Reuters September 28, will begin selling in Korea, a Samsung subsidiary in the United States, announced the safe arrival of Galaxy Note 7 to the market no later than September 21. When will start admission to other markets, accurate information is not available. 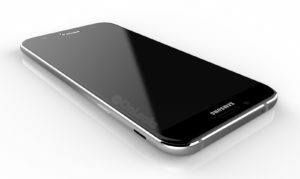 After the cessation of sales, and the unprecedented scale of opinion hypergolic Galaxy Note 7, which cost the company billions of dollars, Samsung returns the corrected model on the market. As the Corporation found out the cause of fires. The problem is the defect of the plates of the battery, pressure and because of this, there is a contact of the positive and negative poles, and further the fire. 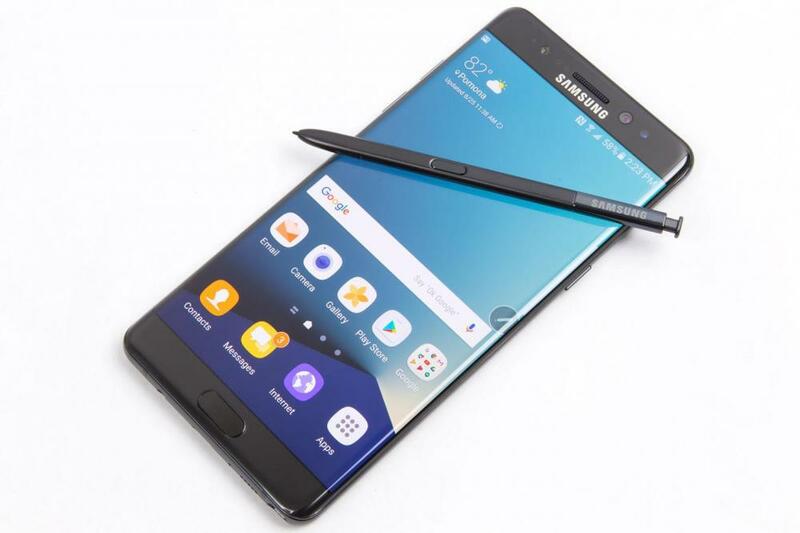 According to Reuters, "corrected" Galaxy Note 7 will be used the batteries from another manufacturer – the Chinese company ATL. 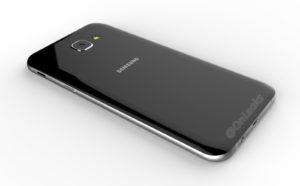 Boxes with such smartphones will be marked with a round sticker with the letter S.
Samsung has fulfilled the promise and has launched a website where you can check whether Your instance of Galaxy Note 7 explosive. 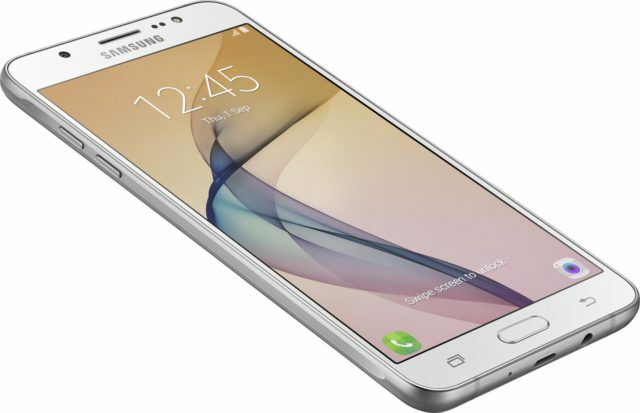 To do this, enter the IMEI of your smartphone in this website. You will find the IMEI on the box in the settings section "About device" or by dialing *#06#. 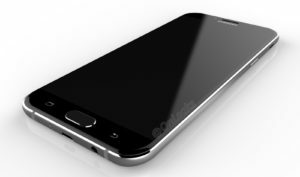 Other details regarding Galaxy A8 (2016) is not given, except to specify dimensions that make 156,5x77,5x7,3 mm. Camera for monitoring traffic in China captured the moment of the fire phone, which was in the back pocket of his pants. Later there were pictures from which it is clear that the source of the explosion was the battery. 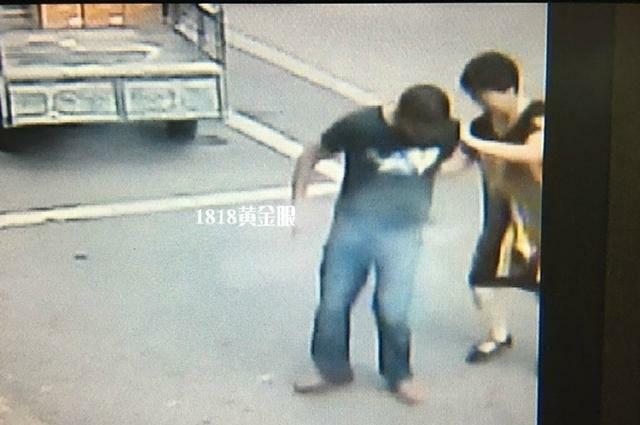 The explosion, the owner received burns to the buttocks of 3 degrees. 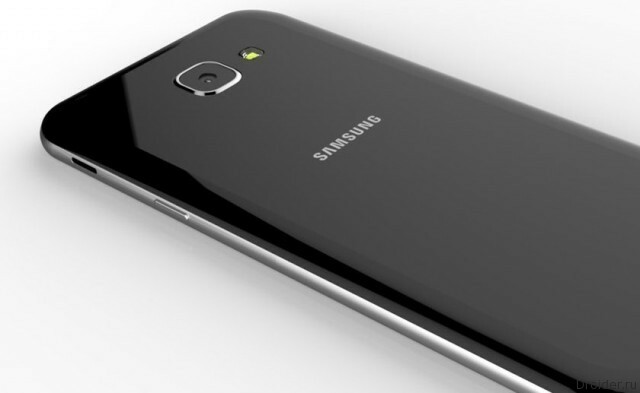 Does not subside the noise around snowspeeders Galaxy Note 7 as in the Chinese forums has information about the explosion of the smartphone, this time the Xiaomi Mi 4c. Lucky he escaped with minor burns and psychological trauma - his scare any phones. Most likely, Samsung will be able to resolve the situation without litigation, the relatives have already contacted representatives of the company. Every day, information about new cases of fire Samsung Galaxy Note 7. This is also the case distinguished by the fact that the child suffered. 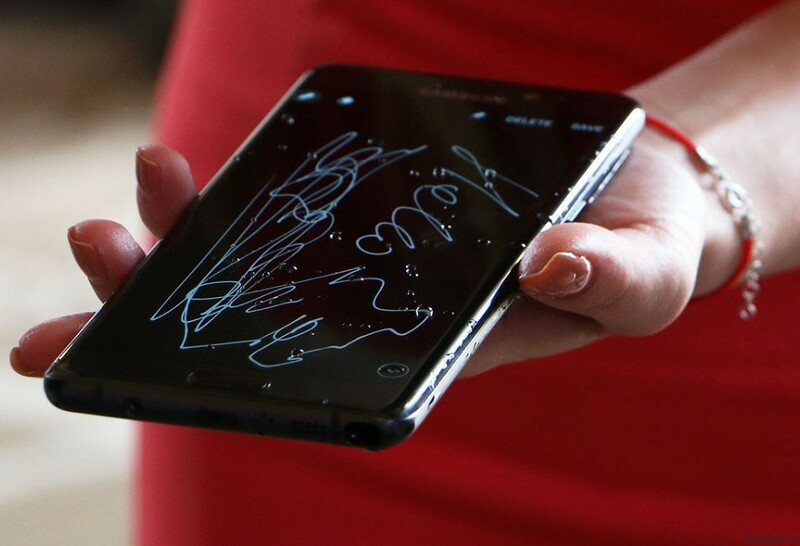 A new fire Galaxy Note 7 there were in Brooklyn, at the hands of a six year old child when he watched the video. 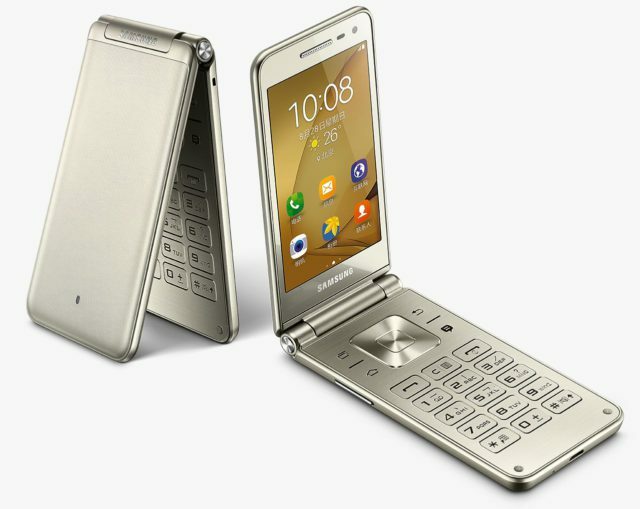 Samsung promises a long time to bring to market smartphones and tablets with flexible screens. 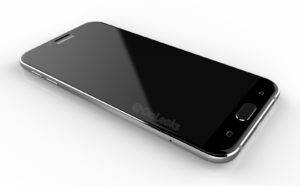 The first company scheduled for 2016, but at the end of may postponed the launch at the beginning of 2017. Now the company officially commented on the situation, sending out a press release. 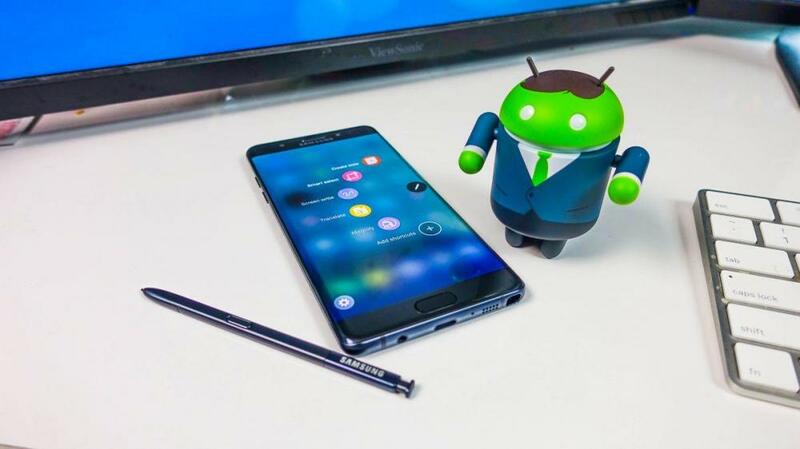 Samsung reports that usually tries to make products of the highest quality, and therefore very seriously reports of incidents with the Galaxy Note 7. The company's engineers have investigated the situation and have to admit that the battery issue does exist. 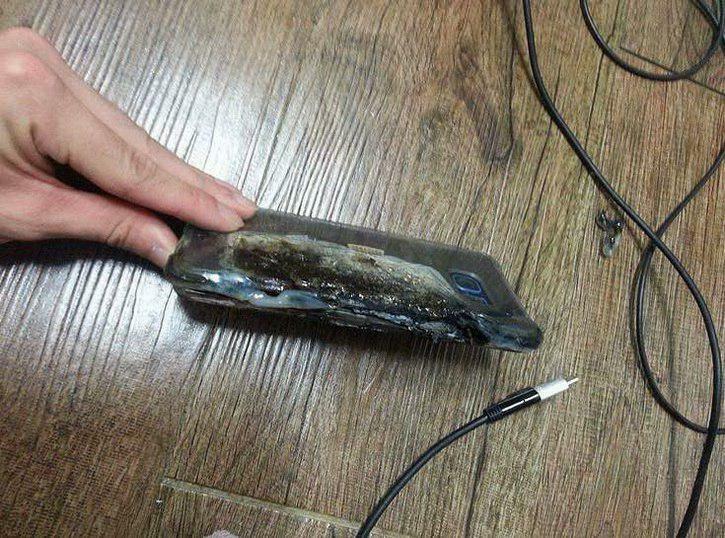 just yesterday we told you that Galaxy Note 7 Samsung came fakap. The device is so popular, it a lot of pre-orders and have a good sale in the world, but it has serious problems that end with the explosion of battery while charging. Like it or not, and it is necessary to do something because it is dangerous. 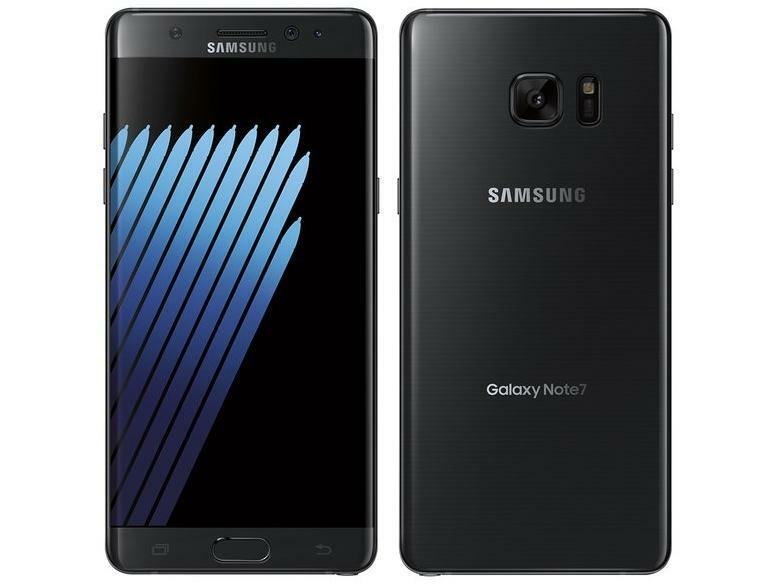 2 Aug Samsung predstavila Galaxy Note 7 - the most powerful device the company. 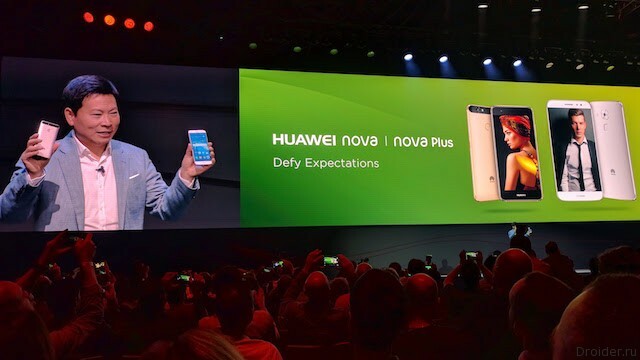 But today in the 2016 IFA President mobile Dong Jin Co. announced the freezing of sales phablet around the world. Cause serious risk of explosion of battery while charging.